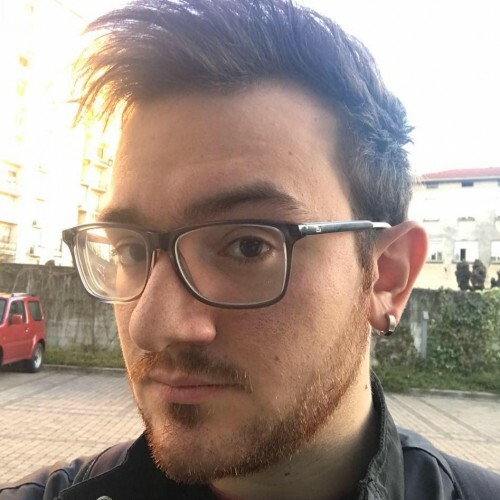 Mattia started experimenting with Flash in 2009, then entered the finals of the Independent Games Festival 2011 with his "One and One Story", a platform game about love which used game mechanics to tell its narrative. He then went on to release Xbox One's 2016 highest rated exclusive "FRU", a game awarded a 9.5 from Destructoid which retains an 84 average on Metacritic. His journey then lead him to Ovosonico, where he took the role of Lead Designer on "Last Day of June", a narrative title in collaboration with Grammy-nominated Steven Wilson and 505Games. He is now freelancing!